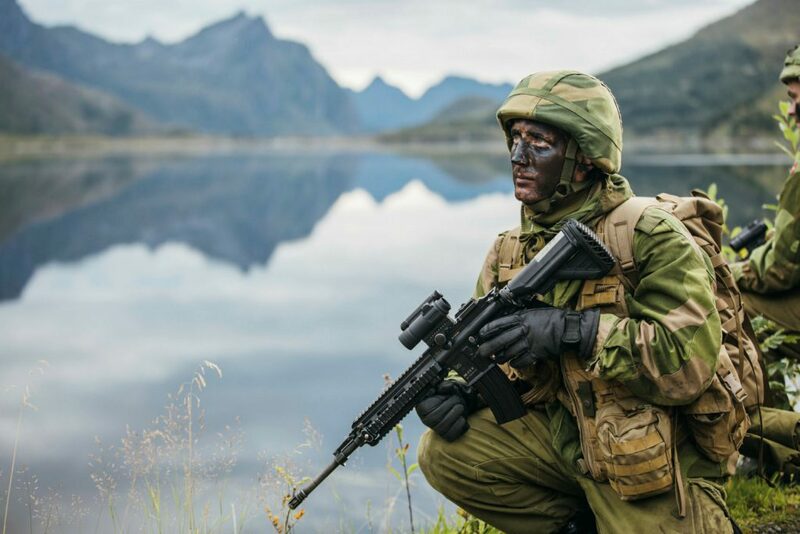 The Norwegian Armed Forces was the first customer to adopt the HK416 in the year 2007, and now Heckler & Koch has been contracted by the Norwegian Defence Materiel Agency to supply yet more HK416 Assault Rifle Sets. The supply order will run over 36 months, beginning in 2019 and has an overall value of approximately 22 million Euro. France also recently adopted the HK416 as its new standard infantry rifle, replacing the famous FAMAS. 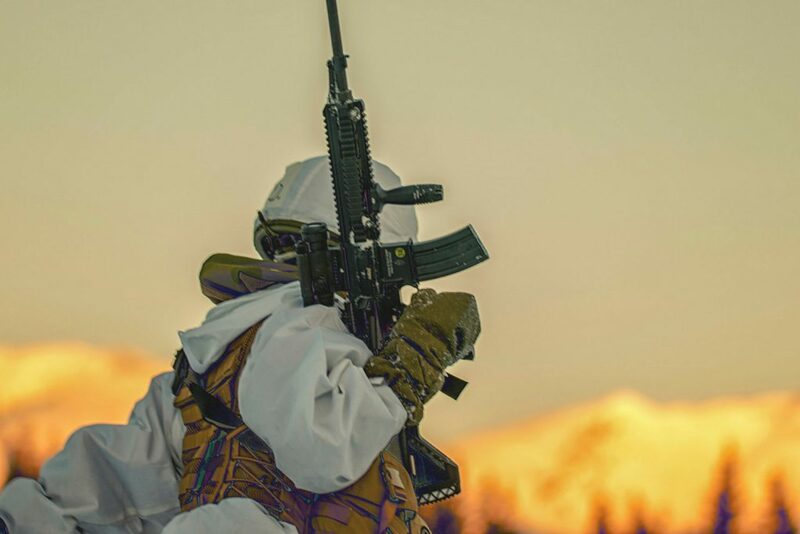 The photo below shows the HK416F variant adopted by the French Army. Note the specialized bayonet lug apparently designed for launching rifle grenades. Heckler & Koch is one of the world’s leading manufacturers of small arms with firmly established roots in Germany. For more than 60 years, the company has been a reliable partner to security forces, the police and special operations forces of NATO and NATO-associated states.